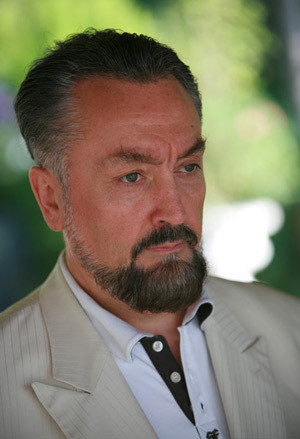 Born in Ankara in 1956, Adnan Oktar writes his books under the pen name of Harun Yahya. He is a world-renowned man of ideas. Ever since his university years, he has dedicated his life to telling of the existence and oneness of Almighty Allah, to disseminating the moral values of the Qur’an, to the intellectual defeat of materialist and atheist ideologies, to propagating the real Ataturk way and to defending the permanence of the state and the unity of the nation. He has never wavered in the face of difficulties and despite oppression from materialist, Darwinist and separatist circles, still continues this intellectual struggle today exhibiting great patience and determination. The origins of Beslen Arslan Kasayev, grandfather of Omer Bey, Mr. Oktar’s grandfather, go back to the Nogay dynasty. This family is also known as the Arslanogullari (the sons of Arslan) and is one of the twenty-one sayyid families whose names appear in a document prepared for the Caucasus governorship in 1827. Photocopy of an original document dated 17 July, 1827, in the Russian Federation Stavropol Federal Archive. Archive No. 48, Vol. 2, File No. 853. This historical document contains details of the identities and families of the Nogay sayyids living in the Kara Nogay and Yediskul regions. The record concerning Beslen Arslan, the grand grandfather of Adnan Oktar and his family appear under No. 3 in the list. Mr. Oktar’s grandfather, Omer Bey, was born in the Caucasus and settled in the Ankara township of Bala in 1902. 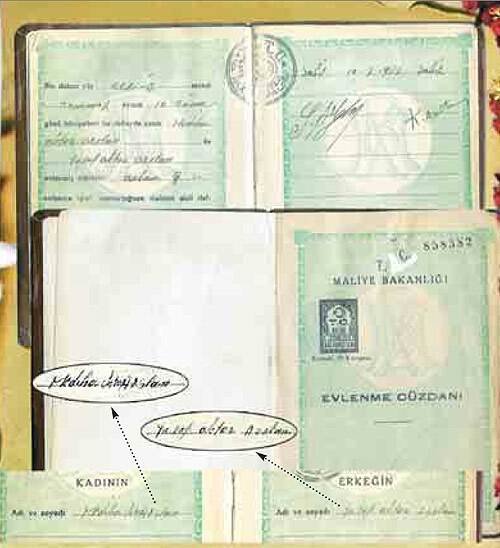 Omer Bey’s father was Haji Yusuf, and Haji Yusuf’s father is Beslen Arslan (Kasayev) recorded as a sayyid in the Russian archive. 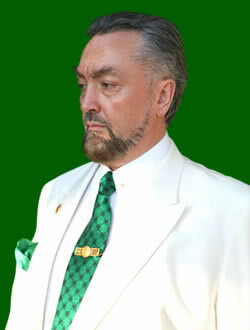 Adnan Oktar’s father is listed as Yusuf Oktar Arslan in official records. The surname Arslan also appears in Russian records. 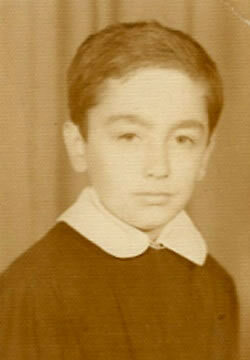 Born in Ankara in 1956, Adnan Oktar lived there through his high school years. During this period, his devotion to Islamic moral values grew even stronger. He deepened his profound knowledge of Islam by reading works of all the great Islamic scholars and decided to tell everyone about Islam’s moral values and summon them to a knowledge of truth and beauty. 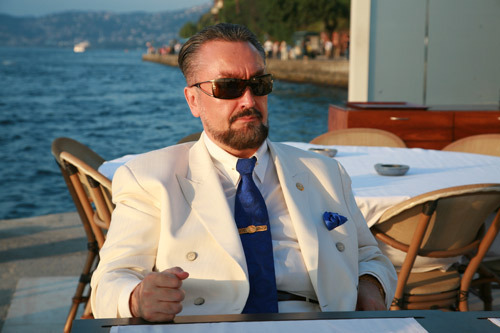 At night—as his mother, Mediha Oktar, relates—Adnan Oktar would sleep only a few hours and spend the rest of his time reading, taking notes and writing. He read hundreds of works including those dealing with Marxism, Leninism, Maoism, communism and materialist philosophy, and carried out detailed studies of the classics as well as more seldom-read texts. He also performed wide-ranging research into the theory of evolution—the alleged scientific foundation of these ideologies. 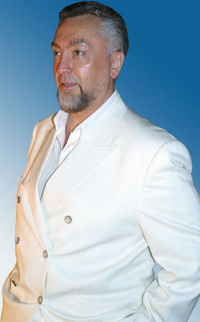 Mr. Oktar collected considerable quantities of documents and detailed information revealing the increasing dilemmas faced by these superstitious philosophies—their quandaries, contradictions and falsehoods, all based on a denial of Allah—and used his accumulated knowledge to invite people to reality and truth. He spoke to everyone, university students and staff alike, about the existence and oneness of Allah and the moral values of the Qur’an. In conversations at the university canteen, and in breaks between classes, he outlined the deceptions of materialism and Darwinism, citing direct quotations from these ideologies’ original texts. These cultural activities of Mr. Oktar’s had a great impact, and positive changes took place in the ideological thinking and beliefs of a great many people, including some members of the academic staff. Nonetheless some students in the university, blindly devoted to materialist thought, continued in denial, despite having seen the clear truth. Some militant students openly threatened Mr. Oktar, saying his life would be in danger unless he ceased his activities. Yet this only increased Mr. Oktar’s determination and devotion to Allah. The harsh reactions and alarm evinced by materialist circles were significant proof that he was on the right path. In a university in which terror ruled, dominated by atheist and materialist movements, it was very difficult for anyone to freely expound his own views and defend his own beliefs. 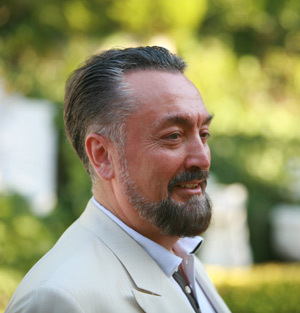 During those years, while many young people in Turkey were ruthlessly slaughtered because of ideological tensions, Adnan Oktar openly preached the existence and oneness of Allah and of the truth of the Qur’an. In a university where no one had the courage to state his beliefs openly, he continued to pray regularly at the mosque, unwavering in the face of reactions and threats. 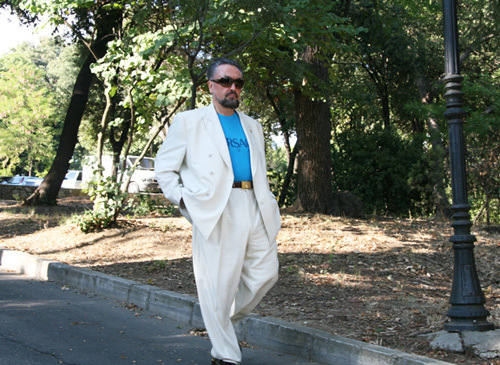 A photo of Mr. Adnan Oktar while he was in Bakirkoy Mental Hospital. 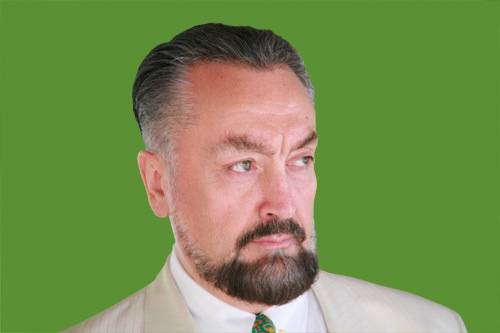 Adnan Oktar was first arrested and imprisoned. He was confined in a one-man cell for nine months. He was then chained by the foot to a bed in the Forensic Medicine Department for 40 days. He was then transferred to the Bakirkoy Mental Hospital on the grounds of being mentally unhealthy and placed under observation in ward 14A, poorly maintained, filthy, and used to house the most dangerous inmates. Ward 14A, which housed 300 mental patients, was in a stone building left over from the reign of Sultan Abdul Hamid and could be entered only by passing through a number of locked iron doors, since killings among patients were viewed as nothing out of the ordinary. 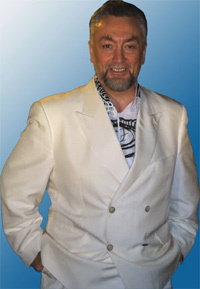 During Mr. Oktar’s time there, seven murders were committed.